Want to know more about what it means to be Chinese in New Zealand? Want to hear first hand experience of what that meant in a tiny rural town in the 1970s? 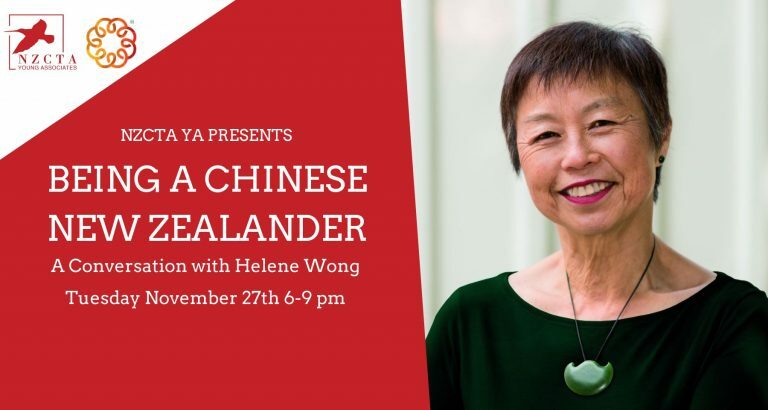 The NZCTA Young Associates are proud to present a unique event, 'Being a Chinese New Zealander: A Conversation with Helene Wong' which will explore what it means to be Chinese in New Zealand. The night will kick off with Helene reading an excerpt from her book 'Being Chinese' followed by thought provoking conversations about identity shaded by Helene's own experiences of being Chinese in New Zealand. You will have the opportunity to ask questions yourself and be part of the interactive discussion. Held at Hotel Debrett, Helene hopes to hold a conversation with the audience about the complexity of identity: how to survive, embrace and use it. Snacks and a complimentary alcoholic beverage will be provided. 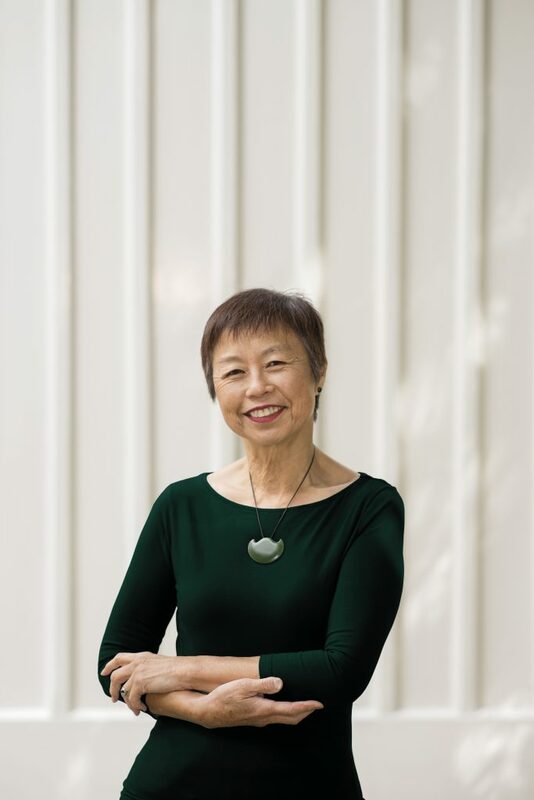 Author, actor, director and film critic Helene Wong was born in Taihape, to parents whose families emigrated from China around the turn of the twentieth century. She grew up as a New Zealander, pursuing a career that included theatre, film, television and the public service. While working as social policy adviser to Prime Minister Sir Robert Muldoon, she joined her parents to visit her father’s home village in southern China. The confrontation with her ancestral past sparked a three-decade quest to excavate her family’s history, examine the experience of Chinese immigrants in New Zealand, and resolve her own feelings about her identity. The result was a memoir, Being Chinese: a New Zealander’s Story, published in 2016.